The Service Express Attendant will primarily be responsible for assisting all guests and patrons with their luggage from the driveway to reception, and from reception to their room. The attendant will also be required to job share with the Service Express Agents and to drive the hotel shuttle within the Whistler vicinity. APPLY TODAY! Email your application to work@westinwhistler.com or visit us in person Monday to Friday from 9am to 5pm. 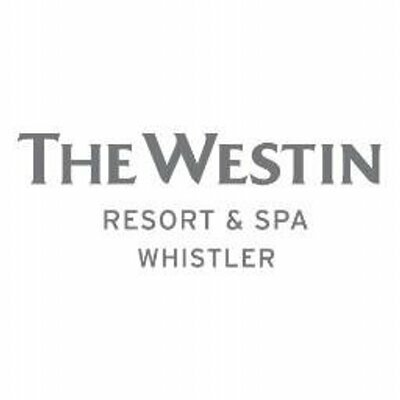 The Westin Resort & Spa in Whistler is an award winning mountain destination resort hotel and spa. Twice named the #1 ski resort hotel in North America by Conde Nast Traveler, this 419 Four Diamond all-suite property is recognized worldwide and is one of the luxury brands of Starwood Hotels & Resorts Worldwide, Inc. The Westin brand is built on four unique differences - tradition, distinctive hotels, products and service. We look for "people who make the difference", a Westin legacy where associates deliver a consistent and memorable level of service all the time. If you believe you have the passion to carry on this legacy, then we want you to send us your resume.